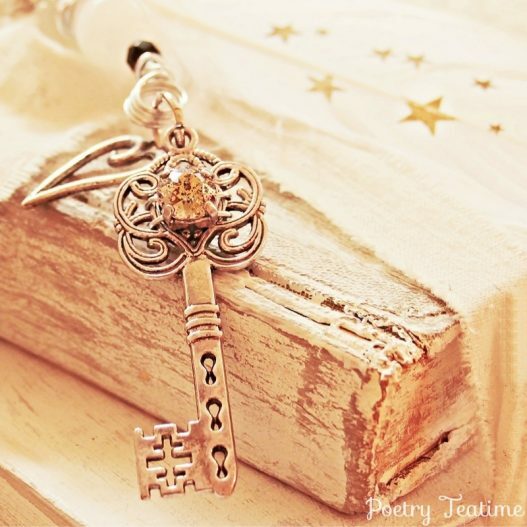 How to Read a Poem, Part 5: So What? Today, we’ll be wrapping up our series on how to read a poem by asking, “So what?” Now that we’ve read some poems, dug into poetic language, and examined form, it’s time to bring everything we've learned together. What’s a ballad? 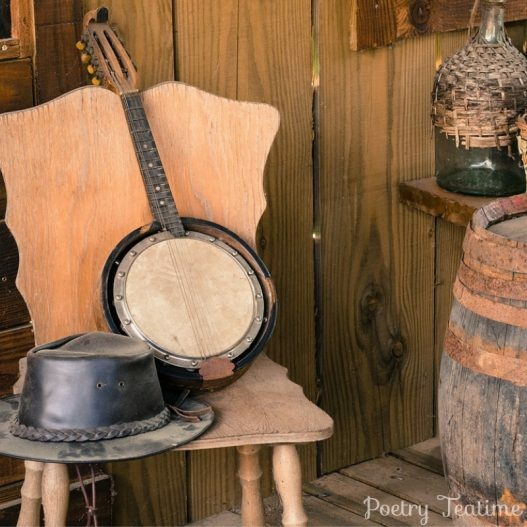 The word might make you think of sad songs about leaving your true love with only a suitcase and your guitar, but ballads are actually some of the oldest forms of poetry and trace back to the Middle Ages. So get ready for some songs and tales as we learn about ballads! 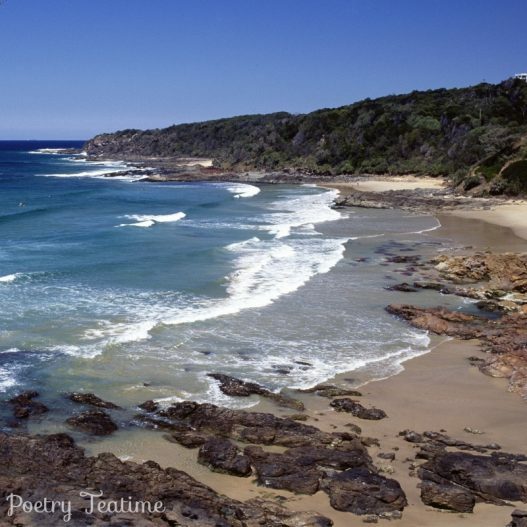 Today is our chance to get into the element that makes a poem look so different from other types of writing: its form. 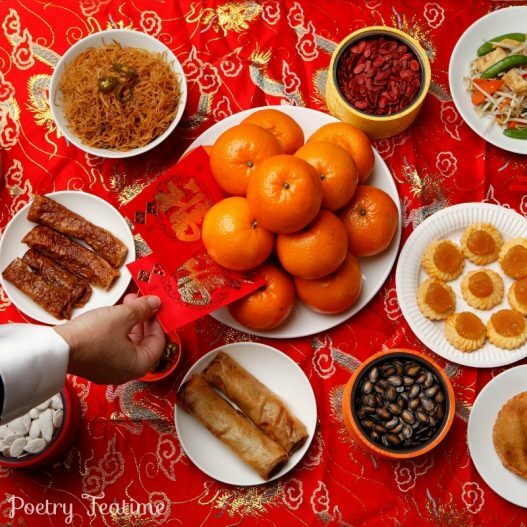 We’ll be looking at line breaks, enjambment, and all sorts of delightful poetic play! 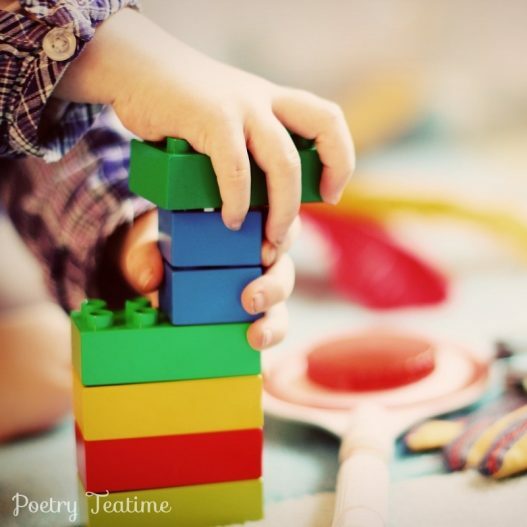 So buckle up and get your building blocks ready for some fun with form! February is Black History Month in the United States, celebrating the achievements of African Americans and remembering the ongoing history of racial tension in the US. 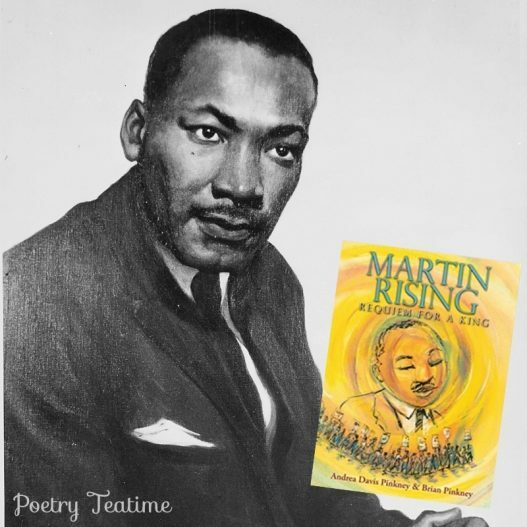 Today, we would like to celebrate Martin Luther King, Jr., and his achievements for Civil Rights in the US as well as highlighting a wonderful poetry book about Dr. King that is worth adding to your bookshelves. 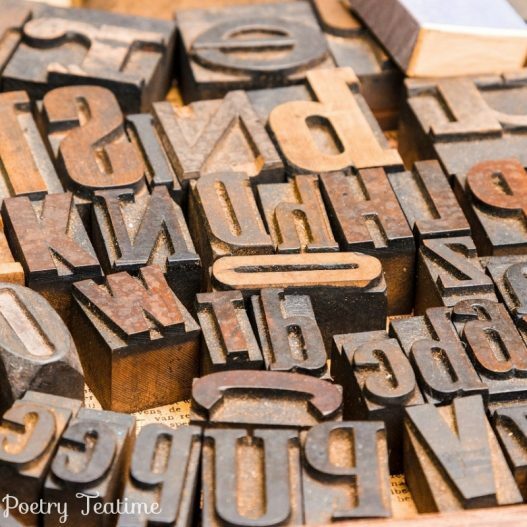 In the past few weeks, we’ve talked about getting started with a poem by taking a glance and reading it aloud, then looking at the big picture of a poem by boiling it down to “What Happened” or “What Is.” Now, it’s time to look at the sentence-level of poetry. 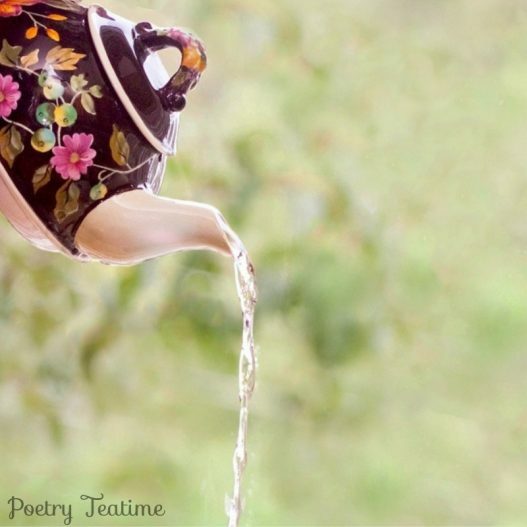 So let's dive into poetic language!